Finding the right scan tool is a big part of the problem and once you’ve found the right tool, back-up is also very important. 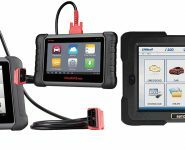 Interequip says it has arguably the largest range of light truck and heavy vehicle diagnostic scan tools available in Australia, with three different brands to choose from and many tools within those brands. Further, Interequip says it has a price range which suits everything from the smaller independent and fleet operator to the largest multi franchise dealers. 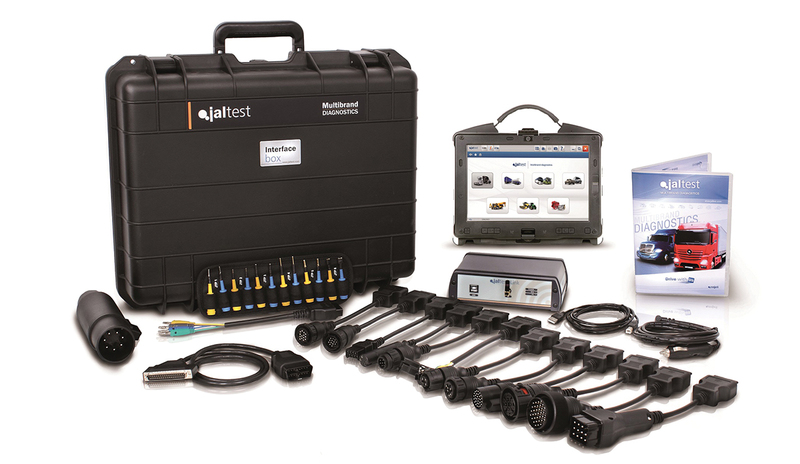 Jaltest from Spain – Interequip says Jaltest is arguably the world’s finest multi capable diagnostic system available. From component pictures and locations to wiring diagrams, Jaltest works on Heavy vehicle, Off Highway Construction, Marine and Ag vehicles. Carman from Korea – Carman has the new HD truck and bus diagnostic scan tool that will work on brands including – Allison Transmission, Benz, Bremach, Caterpillar, DAF, Detroit, ERF, Foton, Freightliner, Fuso, Hino, Hyundai, International Isuzu, Iveco, Kenworth, Kia, Mack, Man, Maxxforce, Navistar, Renault, Scanina, Toyota UD, VOLVO, WABCO and so on. 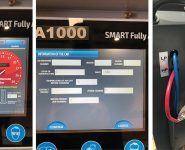 Autel from China – Autel has a heavy truck tool which Interequip says is the ideal solution for independent repair shops, owner-operators and various sized fleets seeking a single scan tool for all their professional heavy duty needs. 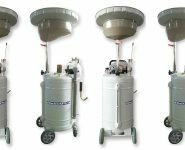 Interequip are an automotive capital equipment company. 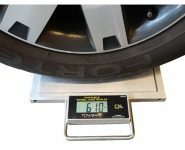 With products sourced from the US, Italy, Korea, Spain and China, Interequip says it can supply one of the most price effective 30 ton wireless column lifts in the market along with European made truck wheel balancers, tyre fitting machines and wheel aligners. “We partner with some of Australia’s largest workshop fit out specialists which gives us not only a wider spread of products from quality manufacturers than any other specialist company but the ability to truly offer a one stop shop,” says Interequip.